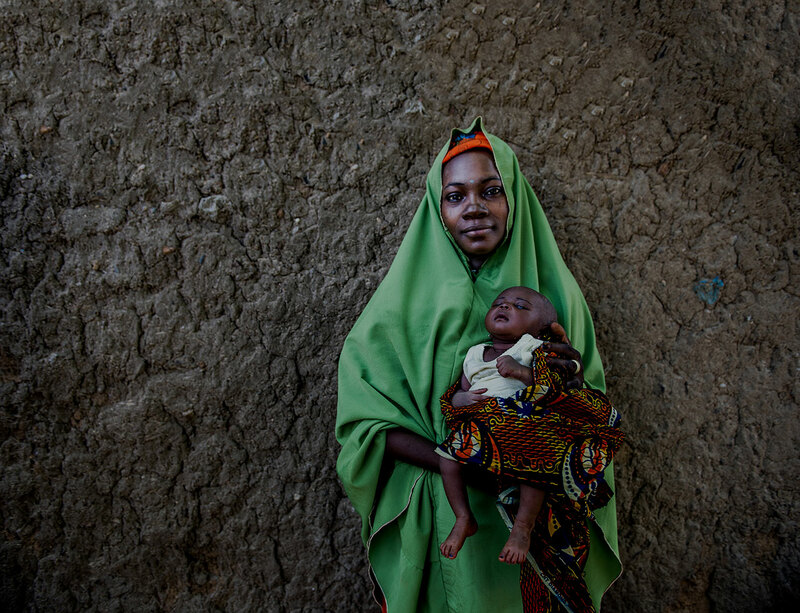 In Tanzania, MCSP provides technical support to the Ministry of Health, Community Development, Gender, Elderly, and Children (MOHCDGEC) in seven regions focused on ensuring that all women, newborns, and children who are most in need have equitable access to quality health care services to save lives. The Immunization and Vaccine Development (IVD) Program of the MOHCDGEC has focused significant system strengthening efforts on improving information and data management. 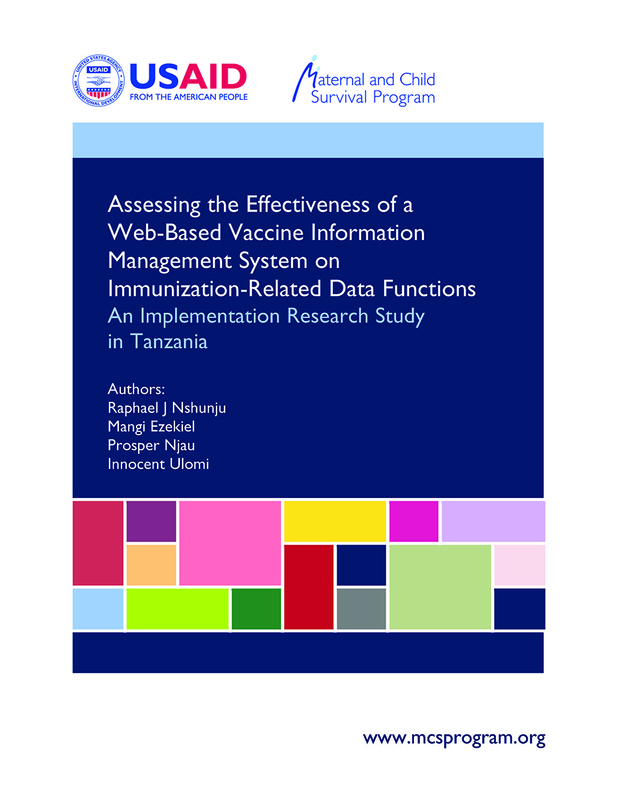 After one year of piloting, IVD commissioned this implementation research study to examine the effectiveness of a vaccine information management system in improving immunization program data quality compared to the district vaccine data management tool, stock management tool, and cold chain equipment inventory management tool systems. The specific study objectives are to: (1) determine changes in data quality caused by VIMS use by comparing data quality indicators between VIMS pilot and non-pilot districts; (2) explore the usability of the VIMS system by asking VIMS users to describe their experience using it; and (3) explore the information management experiences of staff in non-VIMS districts.